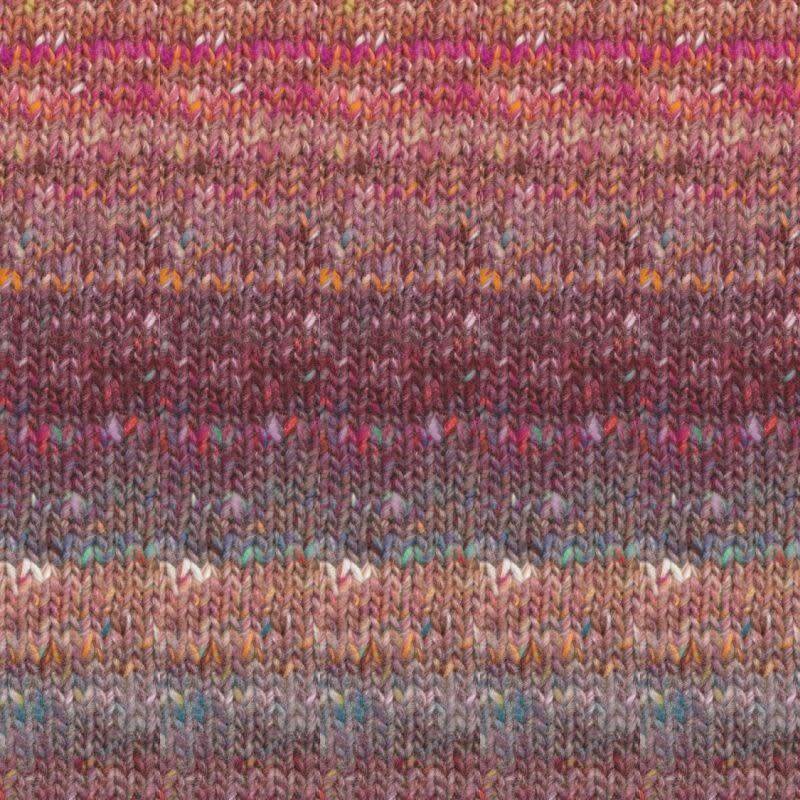 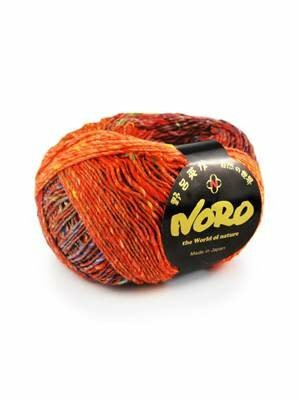 Noro Kotori is a beautiful blend of wool, cotton, viscose and silk as an Worsted weight singles yarn in the unmistakable multi-color, variegated, self-patterning style we all recognize as Noro. 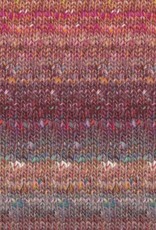 Slightly flamed (thick and thin) with a tweedy fleck this lovely yarn looks great knitted, crocheted and woven. 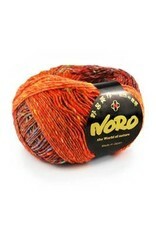 In the Japanese language "Kotori" means "little bird".